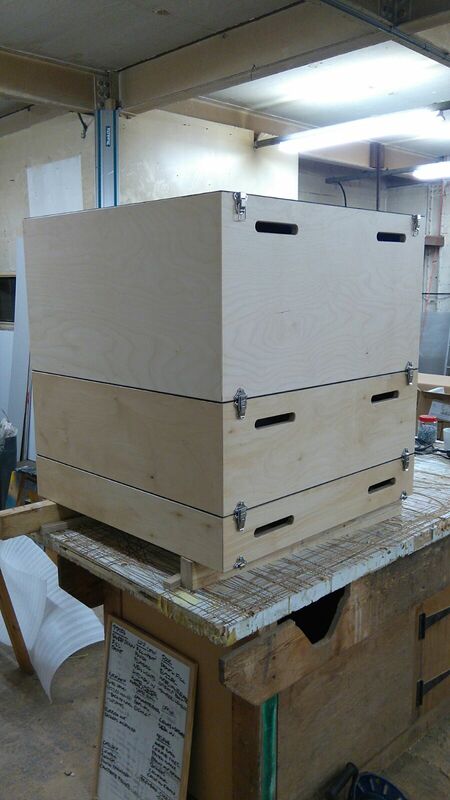 We have created a set of jump-boxes for Birmingham Royal Ballet. This commission came from BRB’s Jerwood Centre, a world leader in dance medicine and science that houses state-of-the-art medical and rehabilitation facilities. The boxes will be used to aid dancers’ training and rehabilitation.